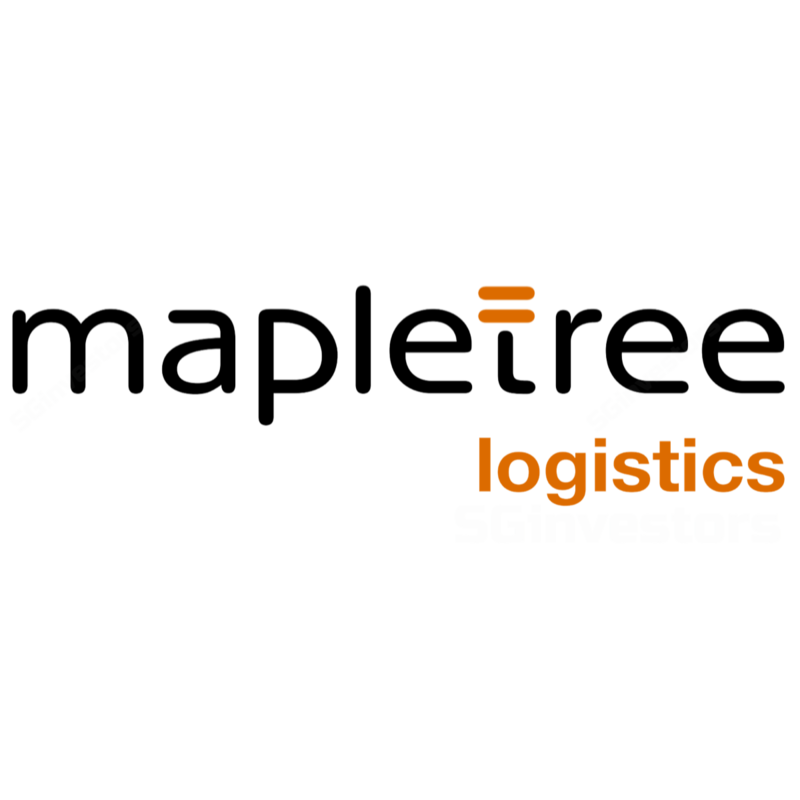 Mapletree Logistics Trust (MLT)'s 3Q18 DPU grew 2.0% from its Tsing-Yi acquisition completed in Oct 2017, which offset divestments in Japan and Singapore, where the latter still faces challenging oversupply headwinds. We adjust DPUs by -1% to +1% for the completion of its 38% Shatin No. 3 deal and Senai-UPS divestment as well as lower NPI margins. While there could be more asset-recycling initiatives in the near term, gearing at about 38% suggests potential acquisitions could be less debt-biased. Maintain HOLD to our DDM-based Target Price (WACC: 7.6%, LTG: 1.5%), which stays at SGD1.25. Ascendas REIT (Rating: BUY, Target Price SGD3.00) remains our top industrial S-REIT pick. Mapletree Logistics Trust (MLT)'s 3Q18 growth was spearheaded by its Tsing-Yi acquisition, with Hong Kong revenue and NPI up 39-44% y-o-y and q-o-q. This offset three divestments – two in Japan and one in Singapore - completed in 2Q, and redevelopment downtime at 76 Pioneer Road and Ouluo Logistics Centre. Portfolio occupancy rose q-o-q from 95.8% to 96.2%, with all countries reporting stability or improvements except for Singapore. This was due to the redevelopment work that was only completed in Nov 2017. Occupancy at 76 Pioneer Road is expected to rise from 55% to 70% in the coming quarters. Portfolio rental reversion was +2%, mainly on its Hong Kong and Vietnam properties, at +3% and +5% respectively. Mapletree Logistics Trust (MLT)'s Aggregate leverage rose q-o-q from 33.7% to 37.8%, after it earlier raised SGD640m to finance its Tsing-Yi deal which was completed in Oct 2017. MLT has completed all its re-financing needs for FY19. Its divestment of 7 Tai Seng Drive is pending regulatory approval, likely in 1Q19, while Senai-UPS was completed on 11 Jan 2018. They should help raise SGD68.0m/ SGD9.2m. However, the divestment proceeds could likely fund potential deals in the next 3-6 months, as management sees an active acquisition pipeline from its sponsor and third parties. MLT’s HKD610m (SGD103.7m) acquisition of the remaining 38% of Shatin No.3 would result in a repositioning of the asset, which management estimates could take 9-12 months at HKD30m, to eventually yield 5%.